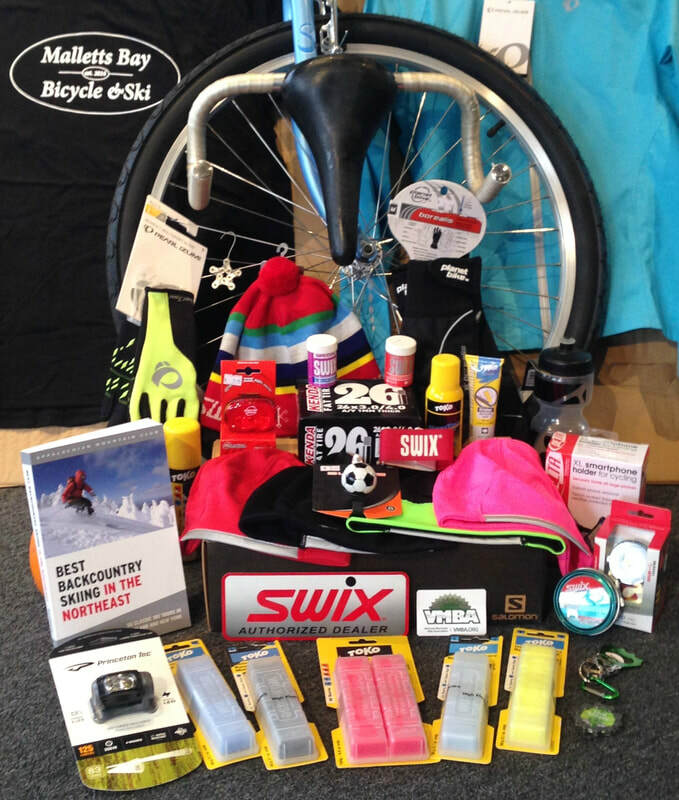 Malletts Bay Bicycle & Ski is a full nordic tuning shop. 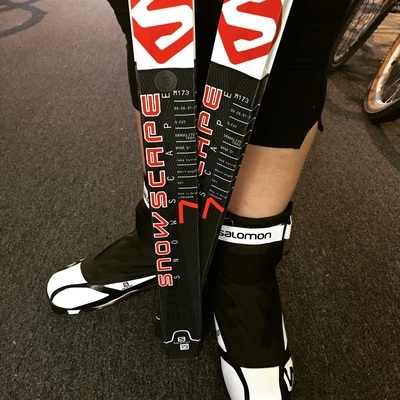 We proudly offer hand tuning and waxing of all levels of Nordic equipment. (Wood skis, too!) Metal-edged equipment tuning is also available in-house. Our GRINDrite! belt edger is up and running. Soon to follow will be our stone grinder. 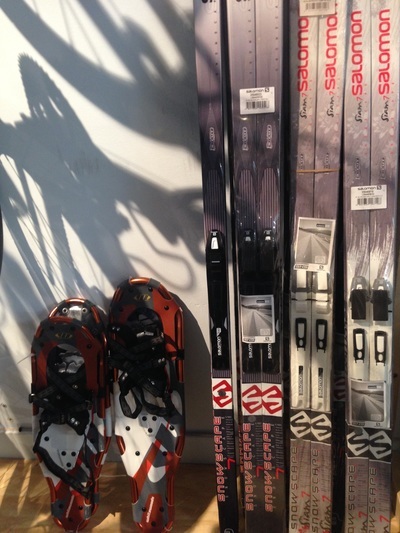 We have a full compliment Nordic tuning equipment, supplies, and gear available for sale as well. 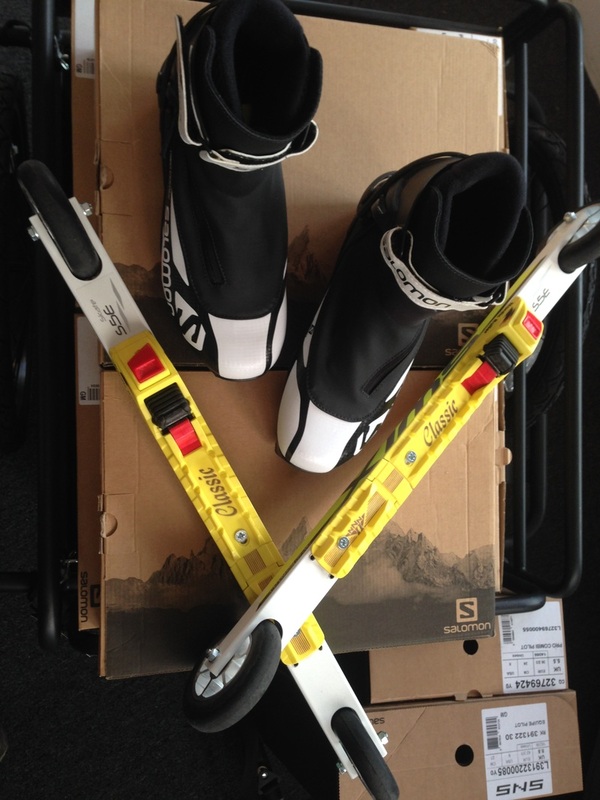 Nordic skis and skate rentals include skis/skates, boots, and poles. Snowshoe rentals include snowshoes and poles. ​We carry rollerskis, hats, gloves, mits, bags, headlamps, and other winter gear, as well as nordic ski equipment (Swix, Toko, Solomon, and Atomic).